The BBC loves its own anniversaries. So it was no surprise that Radio 5 Live lost no opportunity to tell listeners that the station turned 20 years old this week. Is it really 20 years? I remember joking about the name of the station when it launched in 1994: it sounded like 5 Alive, the fruit juice. It was the month John Major’s government was in trouble (just for a change), this time about funding of the Pergau dam in Malaysia. I also remember an earlier fifth BBC radio network: Radio 5, launched in 1988, which broadcast an uneasy mix of sport and education programmes. 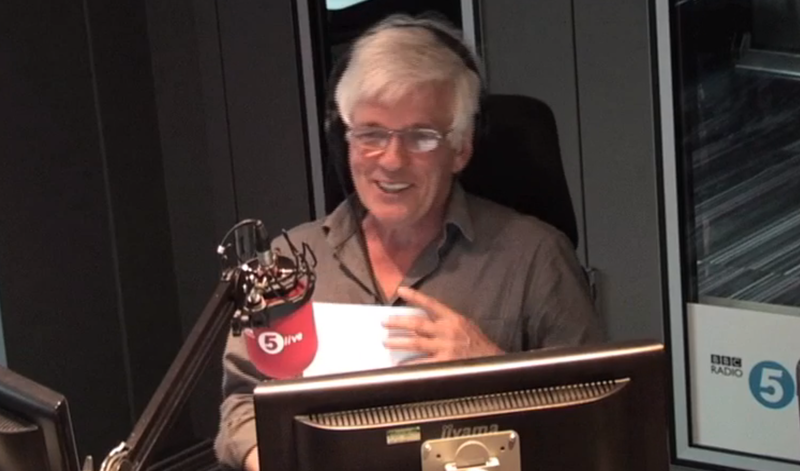 Its successor station 5 Live has successfully mixed sport and news, but as Nicky Campbell said on 5 Live Breakfast today, some doubted that 5 Live would be any more successful with its own mix of sport and news. It has proved the doubters wrong. 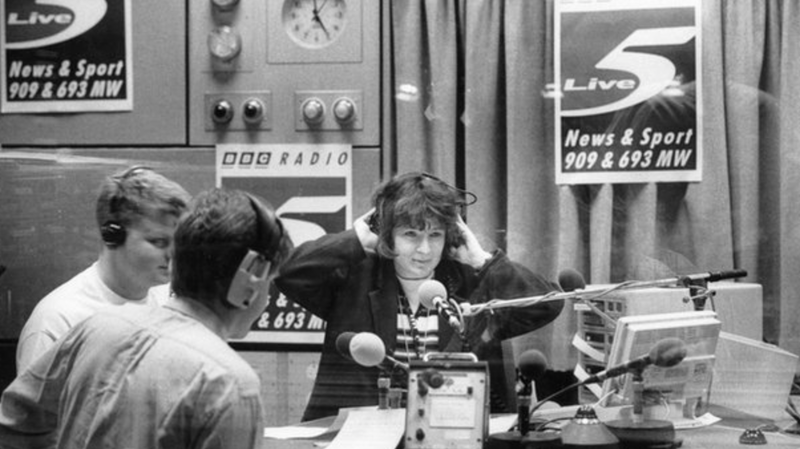 I was a teenage fan of Radio 4’s Today programme, but during my forties I felt more at home with 5 Live. I like the more informal approach, and the banter amongst the presenters. The newer station can also be harder hitting: I blogged last year about Nicky Campbell’s brilliantly forensic demolition of hapless Blackberry boss Stephen Bates. Peter Allen is equally incisive. I did feel nostalgic this afternoon listening to Peter Allen reunited with Jane Garvey on Drive. And their mention of former travel news reader Jo Sale took me right back to my early days regularly listening to the station in early 2005.